Spinal Cord Injury (SCI) is damage to the spinal cord that results in a loss of function below the level of the lesion, including paralysis, sensory loss, and bowel/bladder/sexual dysfunction. SCI most commonly occurs after trauma, however there other causes including pathologic fractures, spinal tumors, spinal infections, and congenital spinal anomalies. 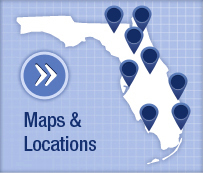 There are currently over 450,000 people in the US with spinal cord injuries. 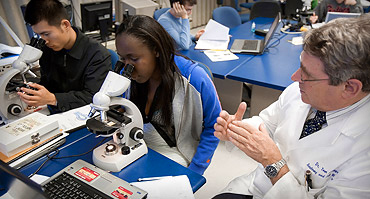 About 10,000 new SCI's occur each year of which the majority of are males between the ages of 16-30. Spinal trauma typically results from motor vehicle accidents, violent acts, and falls. The spinal cord is a neural structure that extends from the base of the brain, down the middle of the back, to the level of the waist. The spinal cord carries nerve fibers from the brain to nerve cells at each level of the cord. The fibers from these segmental nerve cells leave the cord through the spinal nerves. These spinal nerves exit at each vertebral level and communicate with specific areas of the body. There are both motor and sensory portions of the spinal nerves. Rings of bone called vertebrae surround the spinal cord. 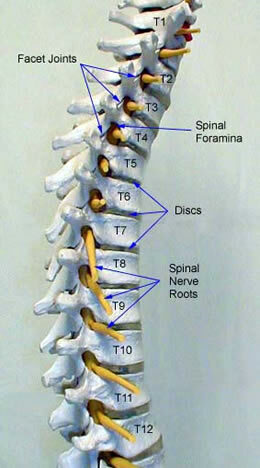 The stacked vertebrae create the spinal column, which provide the support for the body. There are seven cervical vertebrae. The cervical bones are designed to allow flexion, extension, and rotation of the head. In the chest region, the thoracic spine attaches to the ribs. There are twelve vertebrae in the thoracic region. There are five vertebrae in the lumbar spine. The lowest lumbar vertebra articulates with the sacrum. The sacrum attaches to the pelvis. SCI is the result of damage to the spinal cord from severing, stretch, or compression. A complete injury means that there is no function below the level of the injury, i.e. no sensation and no voluntary movement. An incomplete injury means that there is some function below the primary level of the injury. A person with an incomplete injury may be able to move one limb or may be able to feel parts of the body that cannot be moved. The type of SCI is important in prognosis and return of function. Complete injuries tend to have little recovery, while incomplete injuries usually have some degree of improvement. In general, the higher in the spinal column the spinal cord injury occurs, the more neurological dysfunction a person will experience. Injuries between C-1 and C-4 are very critical because they impair the ability to breath. C-5 injuries result in good shoulder and biceps control, but no control at the wrist or hand and legs. C-6 injuries generally yield wrist control, but no hand or leg function. Individuals with C-7 and T-1 injuries can straighten their arms but still have dexterity problems with the hand and fingers. Injuries at the thoracic level and below result in paraplegia, with the hands not affected. High lumbar injuries affect the ability of the hip to flex and extend the legs, while lower lumbar injuries affect the mobility of the lower parts of the leg. 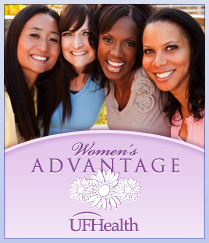 Often with SCI there is significant loss of bowel or bladder function. This can occur with injuries at any level. Sexual functioning is frequently affected by SCI. Other effects of SCI may include inability to regulate blood pressure effectively, reduced control of body temperature, inability to sweat below the level of injury, and chronic pain. The diagnosis of SCI is made by a detailed neurological examination. 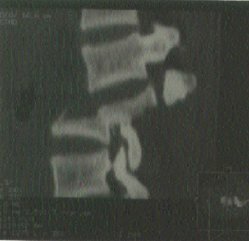 Plain radiographs and CT scans of the spine will show any significant fractures of the bones. 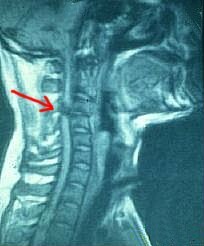 MRI of the spine will show any injury to the actual spinal cord. Because of the force that is required to fracture the spine, many spinal cord-injured patients suffer have significant associated injuries in the chest or abdomen. For isolated spinal cord injuries the mortality after one year is about 5-7%. If a patient survives the first 24 hours after spinal cord injury, the likelihood of survival for ten years is approximately 75-80%. The immediate treatment of SCI is stabilization of the spine to prevent any further injury to the spinal cord. Within the first 24 hours, steroid drugs such as methylprednisolone are used to reduce swelling in the spinal cord. The benefit of steroids is limited and it has been shown to be useful only for a 24-hour period. Surgery is indicated when there is significant instability of the spine or if there is compression of the spinal cord with an incomplete SCI. This may be a result of fractured bones or hematomas. Severe fractures may involve several columns of support in the spine, which will require surgical fixation to regain stability. Surgical fixation involves both instrumentation and fusion. 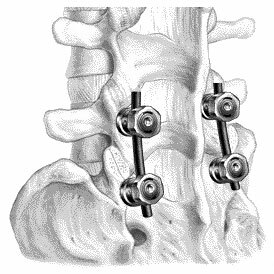 Fusion is the joining of two vertebrae with bone graft (either from the patient or from cadaver) held together with metal hardware such as plates, rods, hooks, screws, and cages. The goal of the bone graft is to join the vertebrae above and below to form one solid piece of bone. It may take several months or longer to create a solid fusion. The instrumentation holds the bones together while the fusion is taking place. Once stabilized, the goal of SCI treatment is rapid rehabilitation with the help of physical medicine specialists, physical therapists, occupational therapists, psychologists, and social workers. Patients must have a strong social support system to help them cope with their injury and relearn how to perform daily activities.